Here at Ambit, we couldn't be more excited to announce a new website and brand we helped create and design for Atlas Edge at AtlasEdge.com. Trevor and Greg linked up with Ambit and needed a new website which naturally helped us start talks regarding their brand and how it could use a rework as well since they had never had one in the first place. The brand was a fun one to work on with what Atlas Edge. The idea of cutting edge yet still relatable was what we ran with and I do think it hits the mark. The site was a similar vibe and in general, I couldn't have been happier with the results. 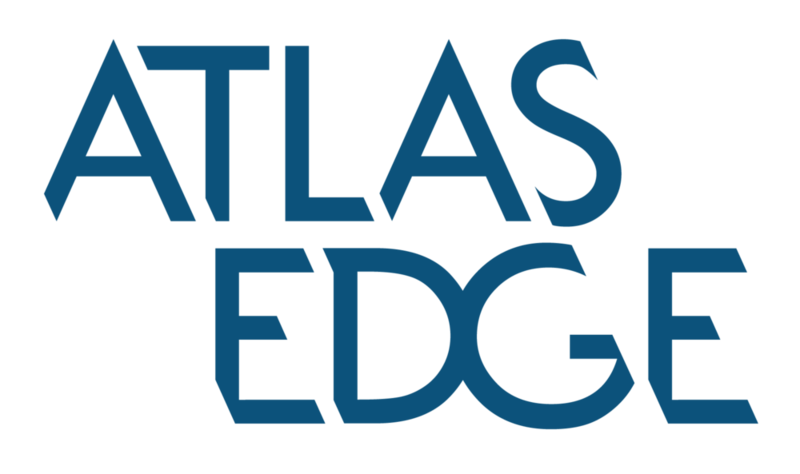 You can check out the Atlas Edge site here and if you want to work with some great guys in the PA financial market, they are your guys!